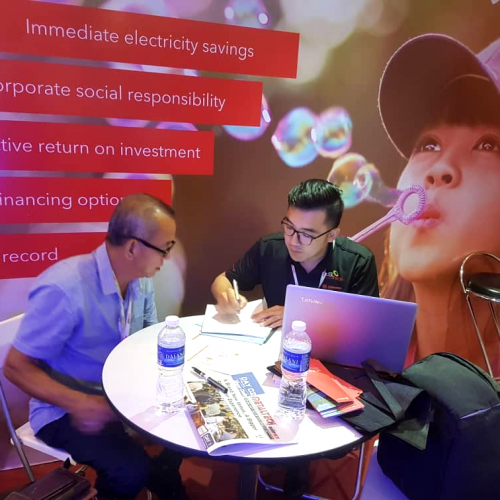 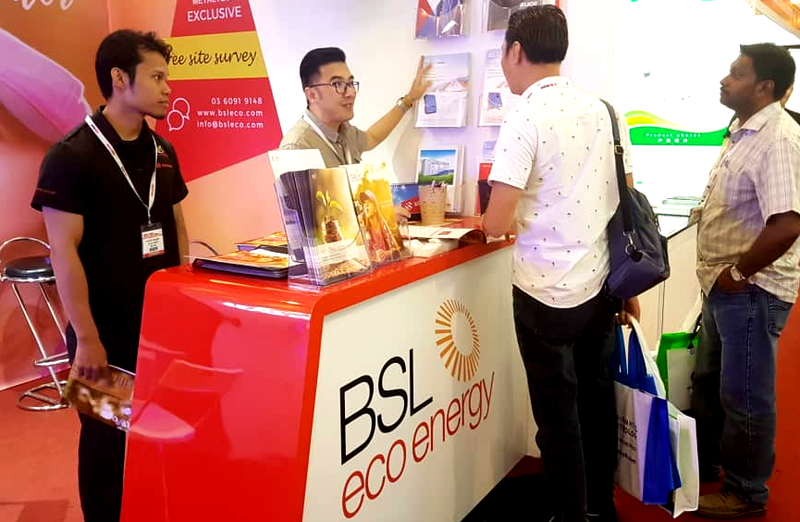 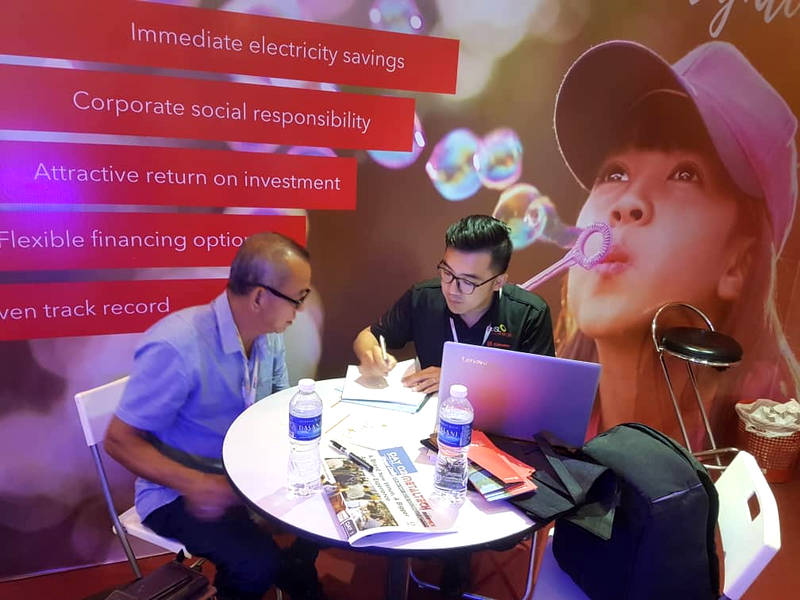 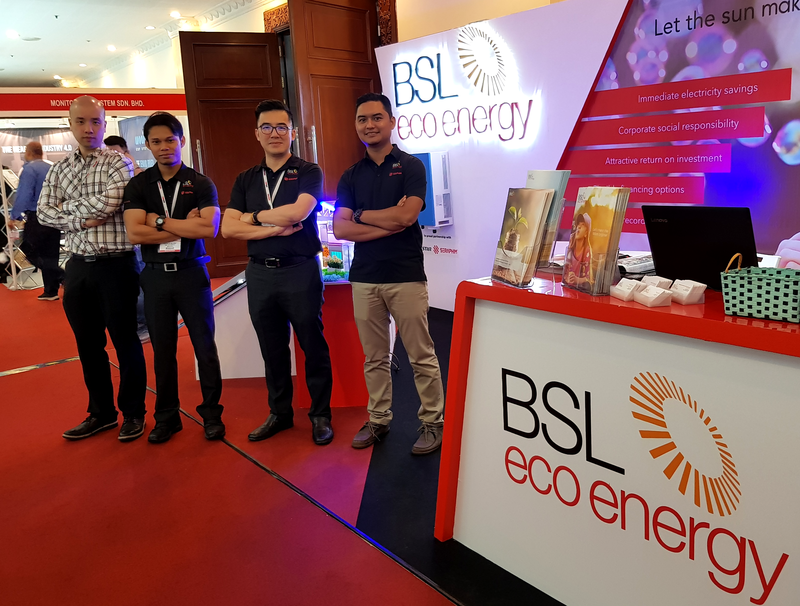 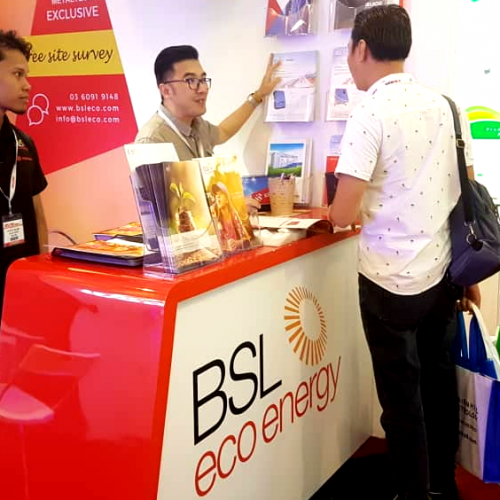 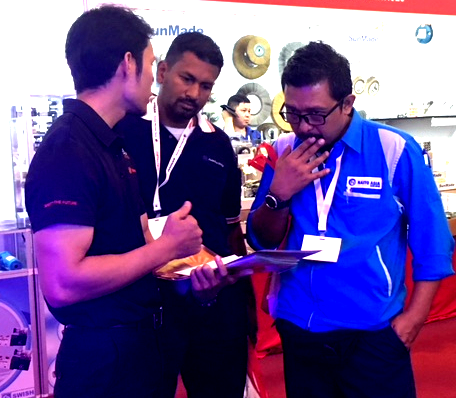 The BSL Eco Energy team had a fantastic time at Metaltech 2018, the region’s foremost metal tools and metalworking exhibition, from 23-26 May at Putra World Trade Centre. 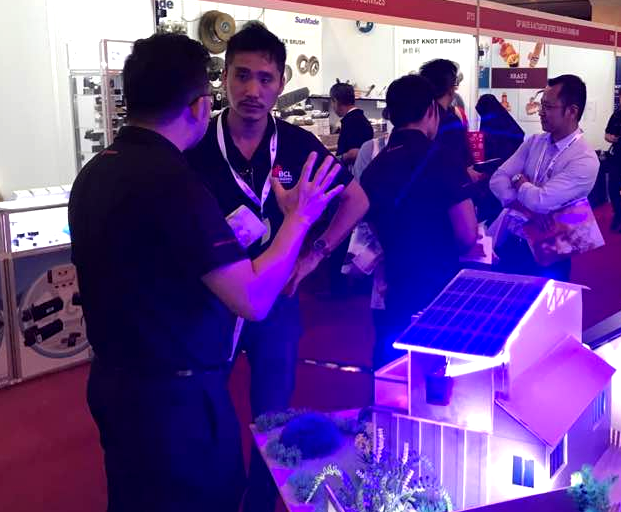 Metaltech, which has been running successfully for 25 years now, is an iconic must-attend event for movers, shakers and decision makers from many industries that rely on innovation and advancement in technology to stay competitive. 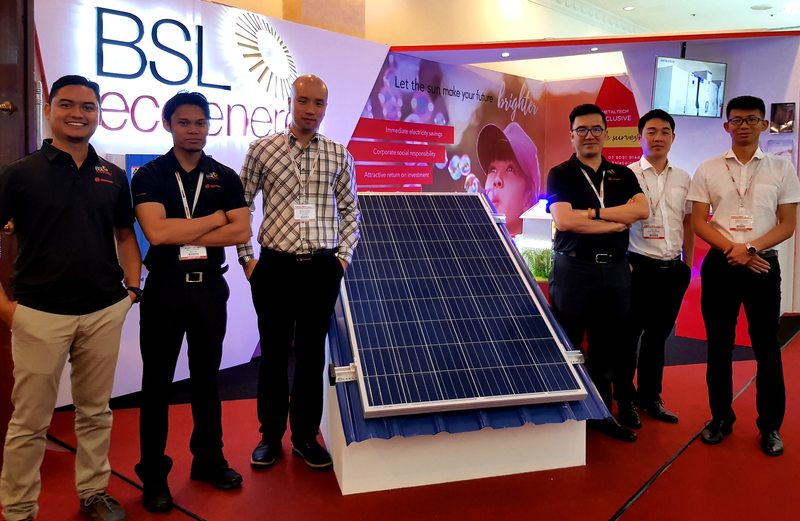 Thus, it was the perfect audience for BSL Eco Energy to showcase our turnkey solar services. 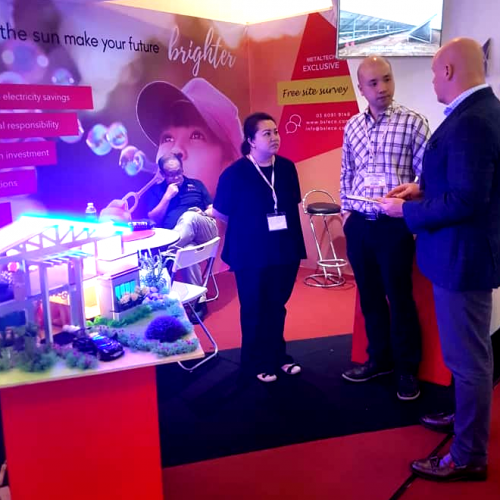 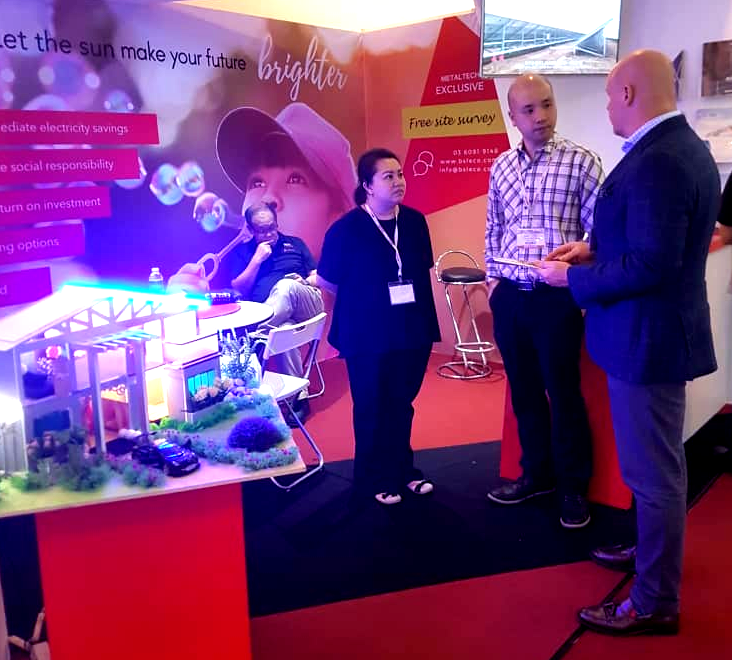 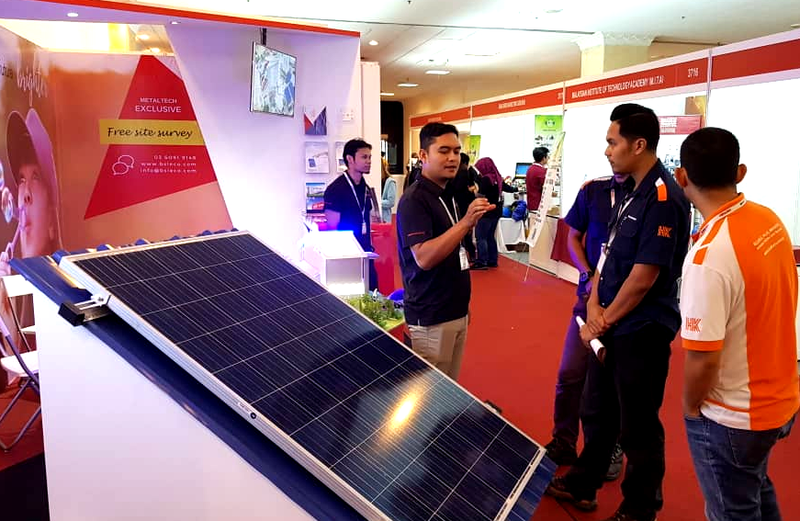 Over the four days of Metaltech, our attractively designed booth was visited by hundreds of visitors keen to explore how solar may help their businesses reduce energy costs while contributing towards their corporate social responsibilities. 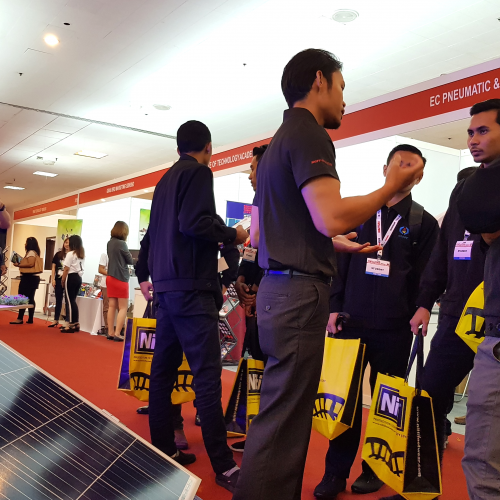 There were also a healthy amount of students eager to ask our engineers about prospective career paths in the solar industry. 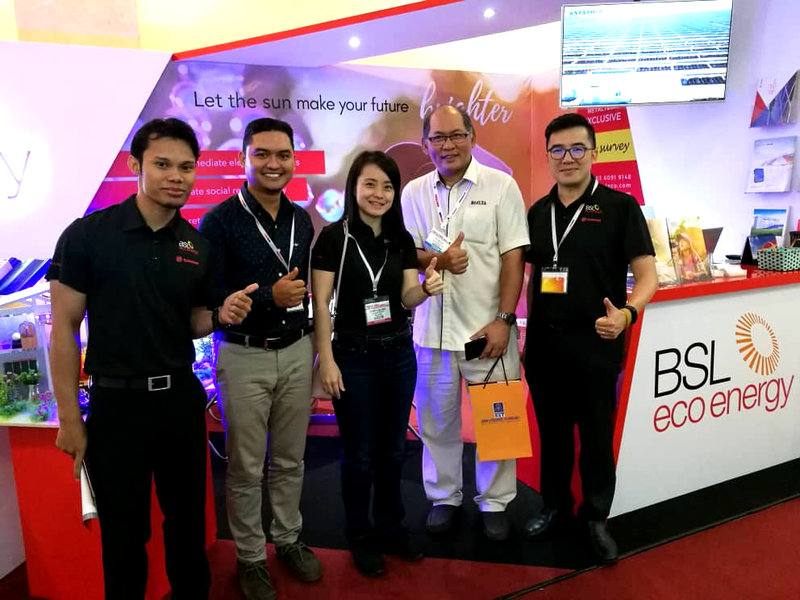 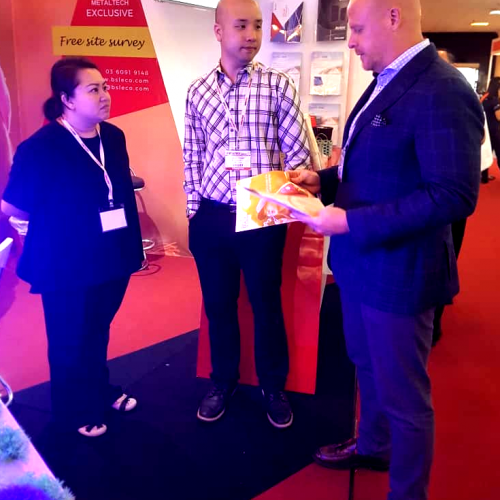 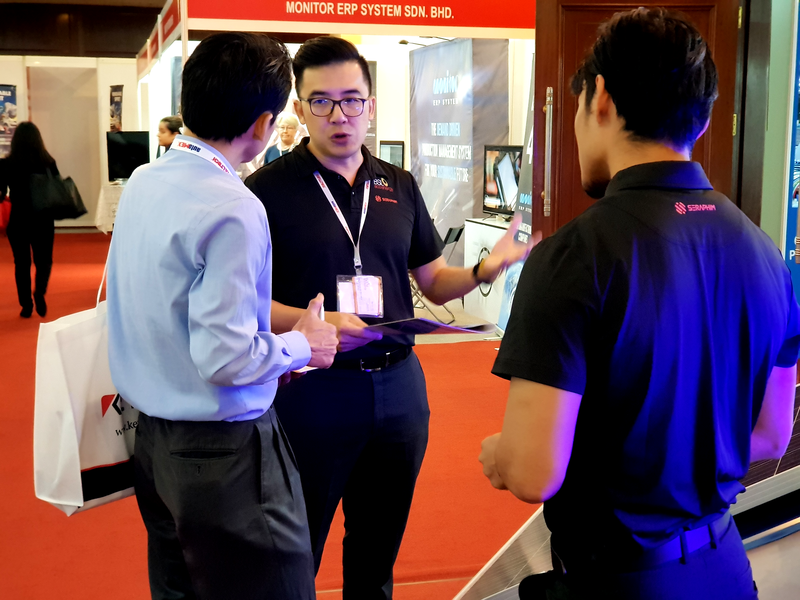 We also had our partners from KStar, Mr Howard Hung and Mr Troy Yao, present at the booth to explain the technical aspect of KStar inverters to interested enquirers. 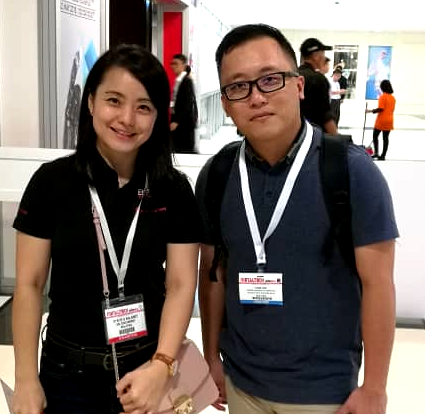 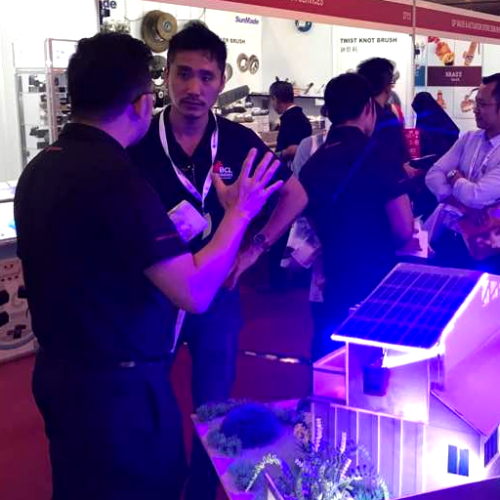 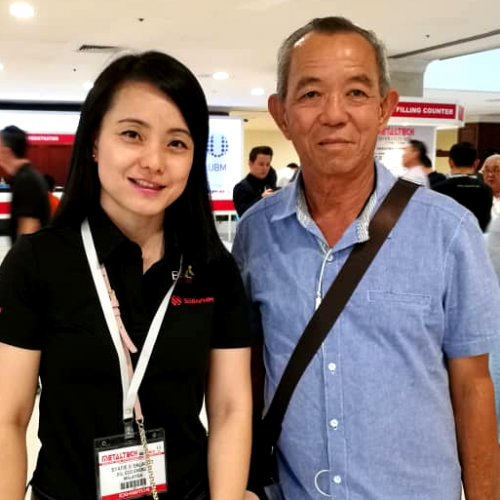 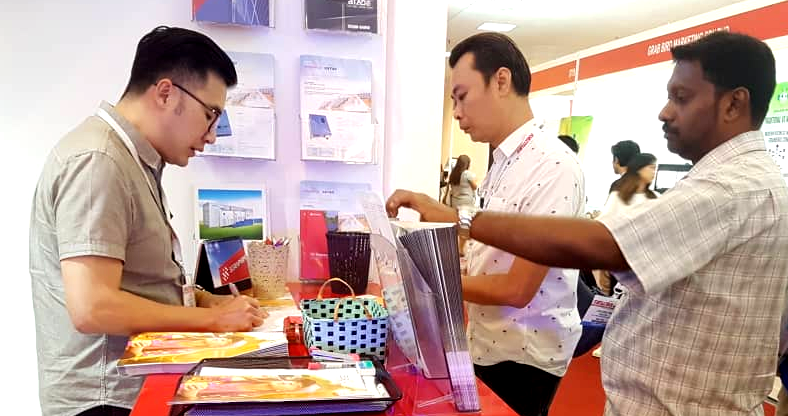 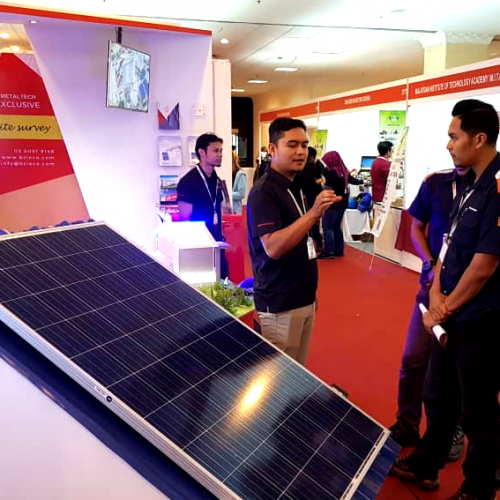 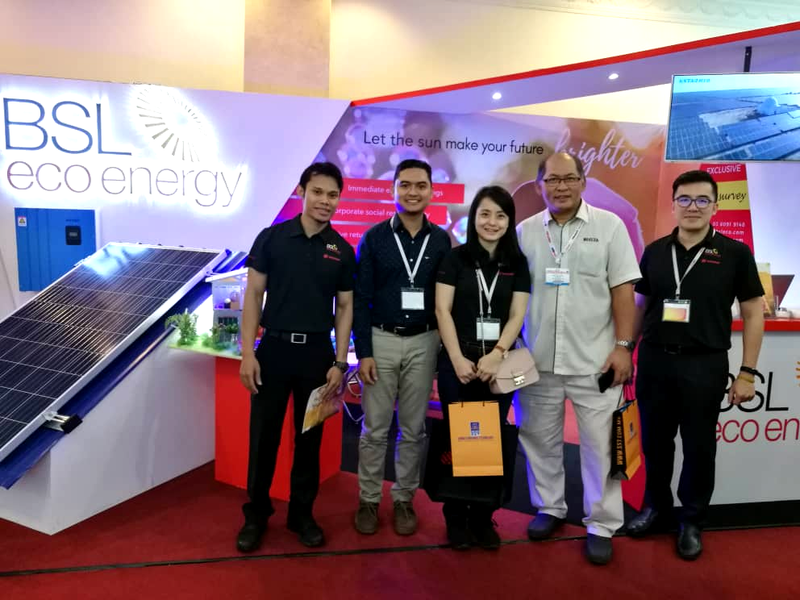 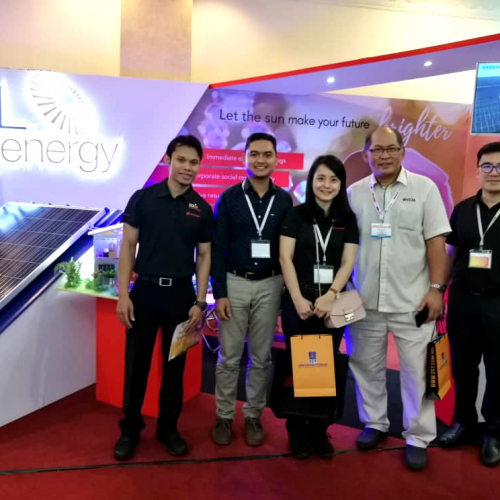 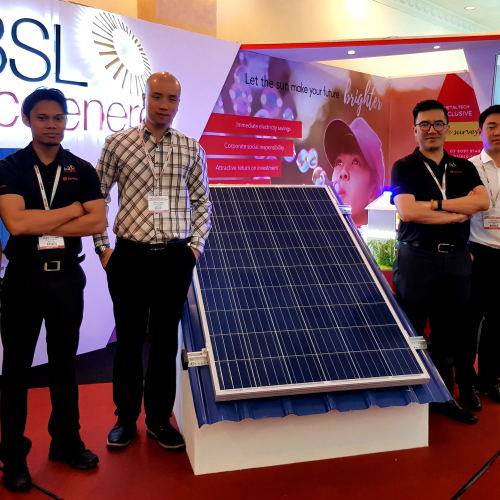 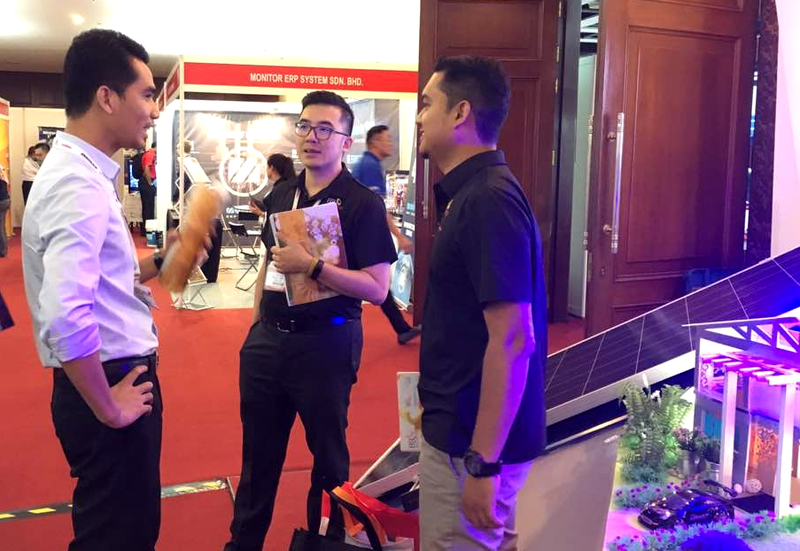 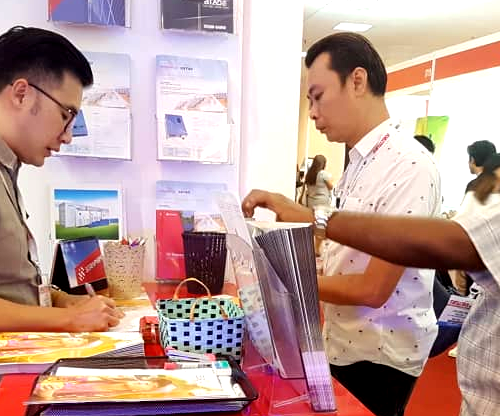 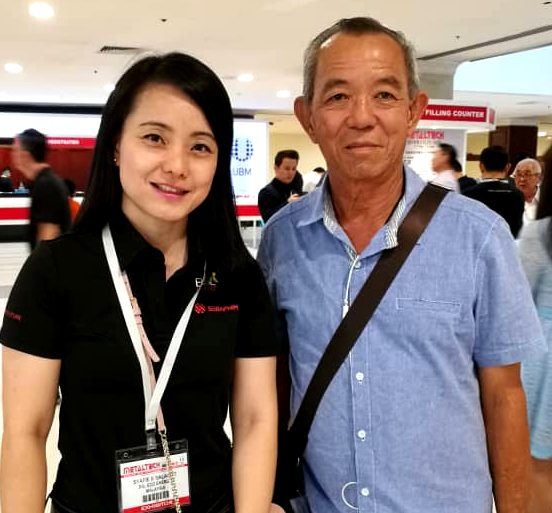 “As one of the only solar companies amongst Metaltech’s sea of other exhibitors, our product offering certainly stood out,” said BSL Eco Energy Senior Sales Manager, CP Ng. 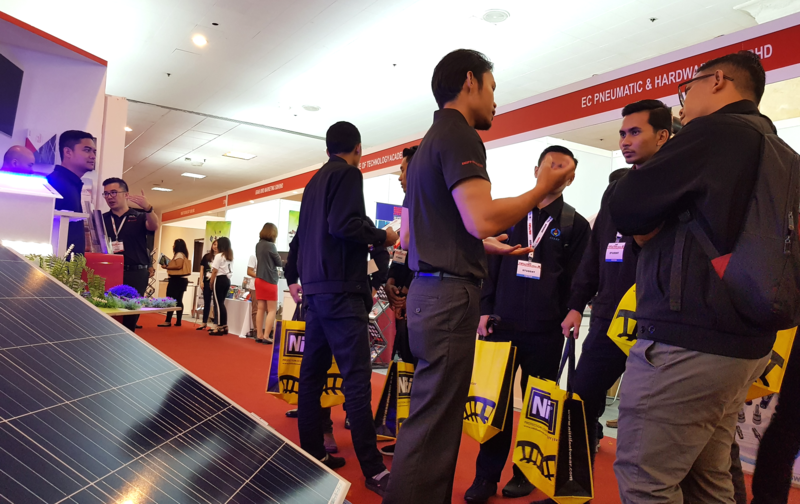 He added that although most visitors did not attend Metaltech with the express intention of finding out about solar, many were drawn to the booth as they walked by because it was something they had always wanted to find out more about, but never had the opportunity. 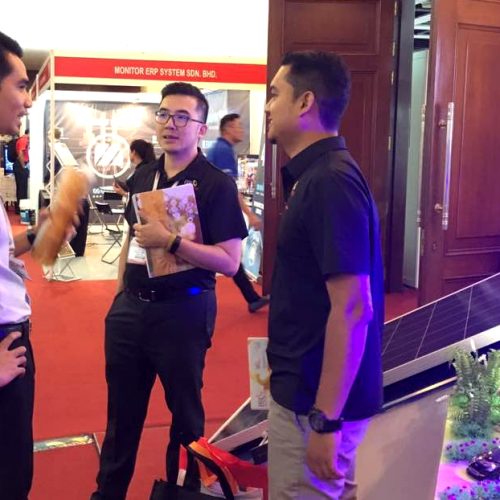 “It felt great to see so many manufacturers interested in using renewable energy to power their businesses. 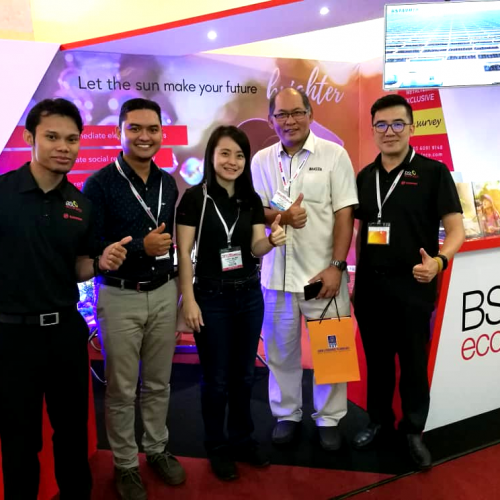 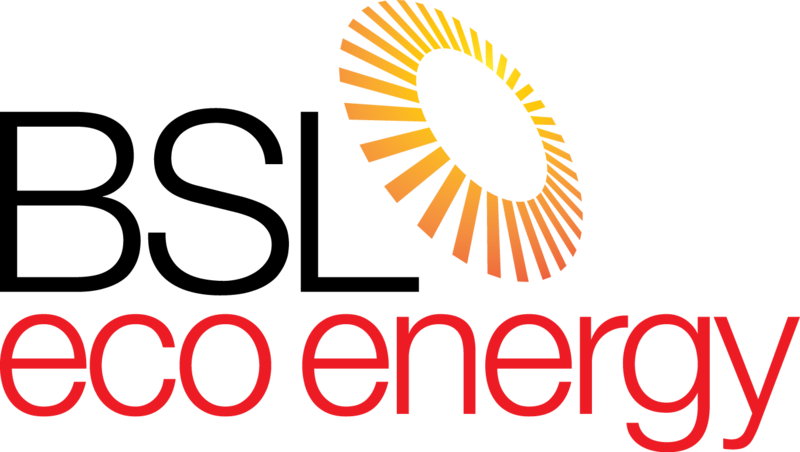 All of us at BSL Eco Energy are really looking forward to helping that come to pass,” said CP.